Search input for vehicles or dealers. Select a body style to find all vehicles of that type. Shop on Carpages.ca from anywhere. Browse through thousands of cars, trucks, and other vehicles anytime, anywhere. 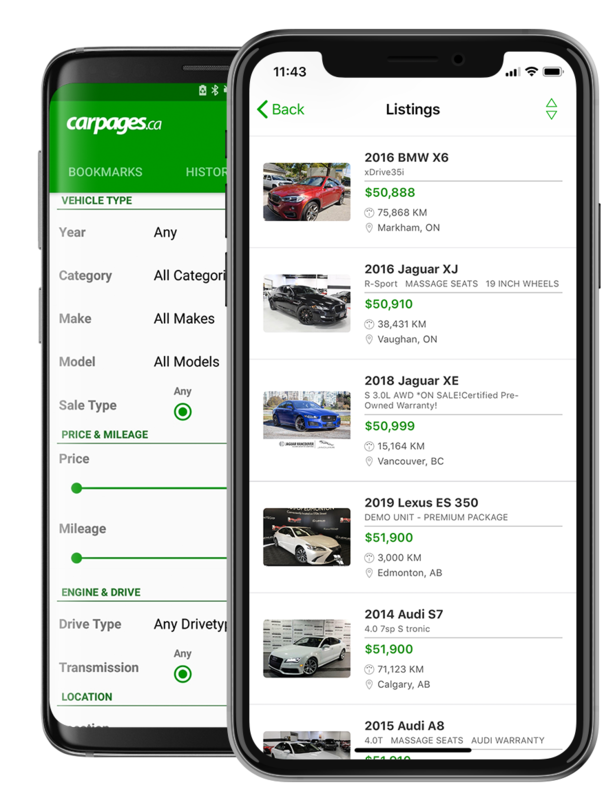 Download the Carpages.ca app today!